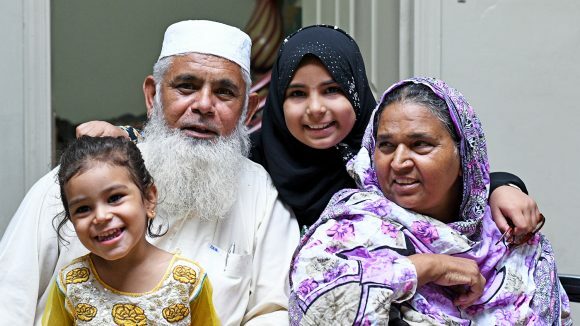 Sightsavers started working in Pakistan in 1985. 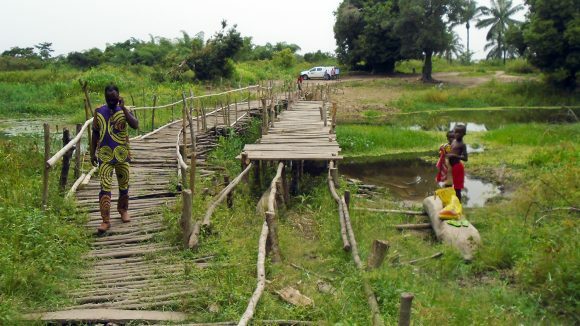 Our work in the country focuses on treating eye conditions such as cataracts, which affect millions of people. 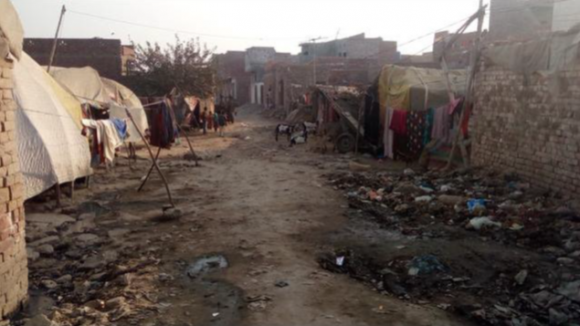 Pakistan is the sixth most populated country in the world, yet almost 30 per cent of the population live in poverty. 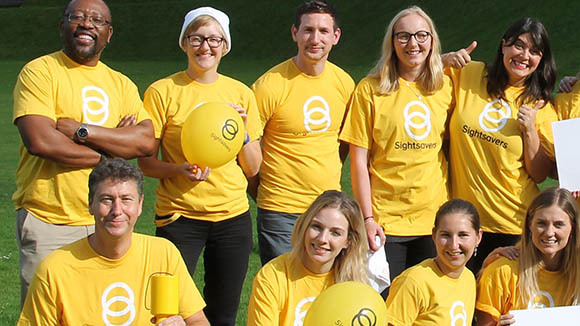 Eye care facilities are often scarce, inaccessible and mainly based in urban areas, and many people are not aware of the importance of looking after their vision. 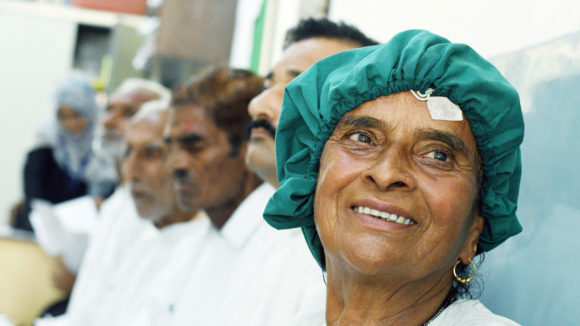 As a result, eye conditions such as cataracts are common, but can be easily treated if people have access to eye care. 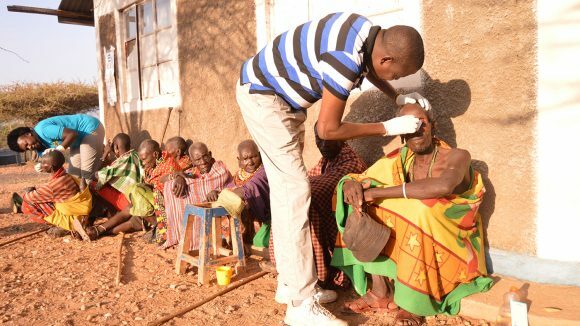 Sightsavers aims to strengthen the country’s health system to ensure everyone can be treated for eye issues. 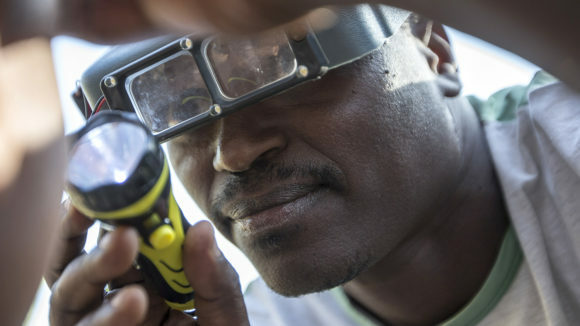 We train health workers and raise awareness of eye health within communities, focusing particularly on marginalised groups including, women, children and people with disabilities. 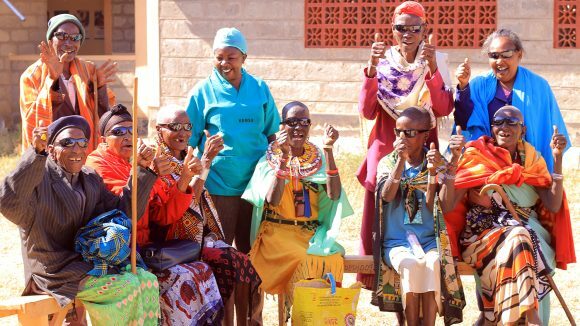 We’ve trained 930 Lady Health Workers to provide health care in the community: they visit families regularly to ensure that all children, even those who don’t attend school, have their eyes examined for conditions including refractive error and cataracts. We have trained 2,300 teachers to screen children in schools, following World Health Organization guidelines. We’ve also trained 70 technicians and medical staff, and upgraded the equipment at the LRBT hospital in Quetta. 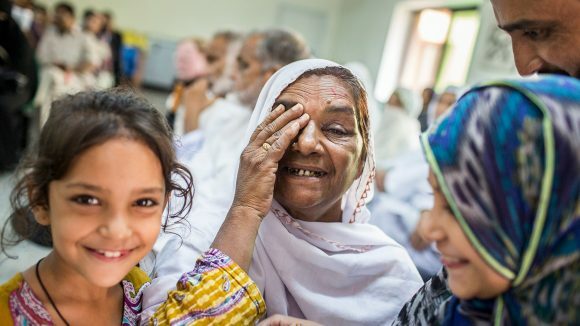 Watch a video of our Pakistan Country Director explaining how Sightsavers is helping to achieve the United Nations’ Global Goals in Pakistan. 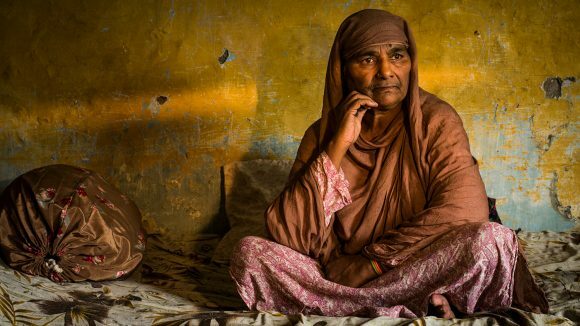 Cataracts caused Zamurrad’s life to grind to a halt, leaving her fearful for the future. But a straightforward operation restored her sight. 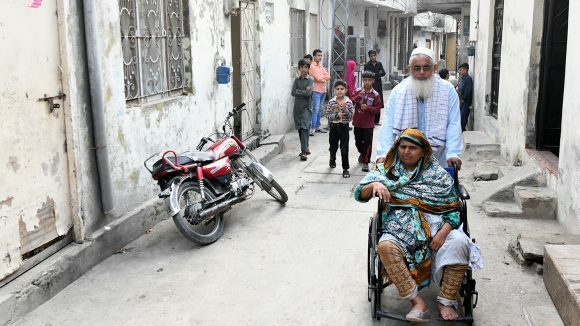 In Pakistan, our Right to Health programme is transforming local eye health care to make sure people with disabilities aren’t excluded. 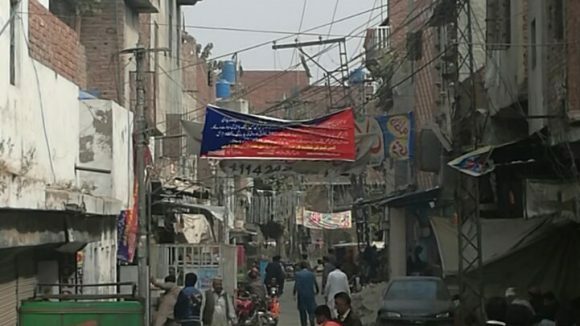 Sightsavers’ Guillaume Trotignon visited Pakistan to see whether people living in urban slums in Lahore are able to get eye treatment. 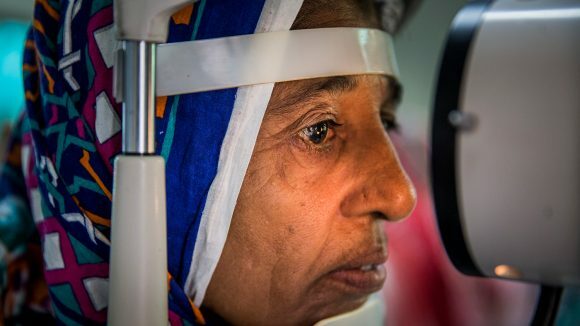 Naheed is one of the final patients to have surgery as a result of our Million Miracles campaign, which has raised enough to fund a million cataract operations in the countries where we work. 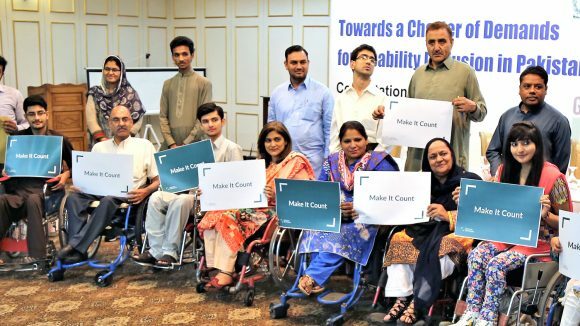 The charter aims to make sure people with disabilities are included in the country’s social and economic development. 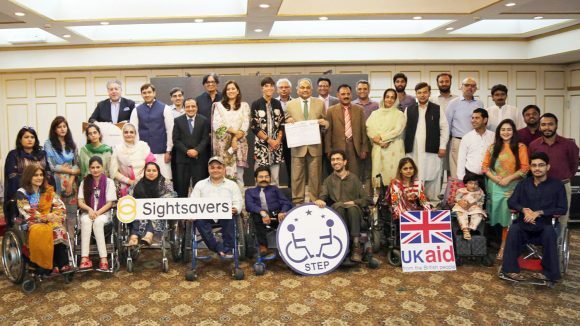 The workshop aimed to make sure people with disabilities are included in global development plans, ahead of the first Global Disability Summit in July. 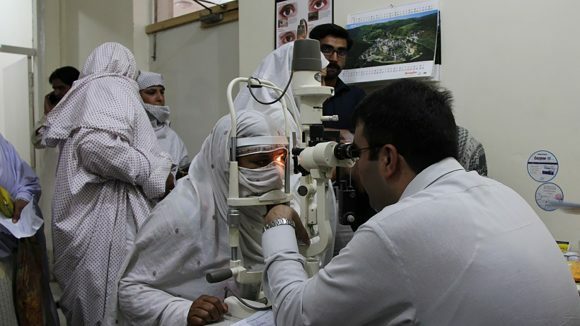 An eye health project in north-west Pakistan has increased the number of women accessing cataract surgery in the region.